After the online close, this item went to a Live Event for further bidding. 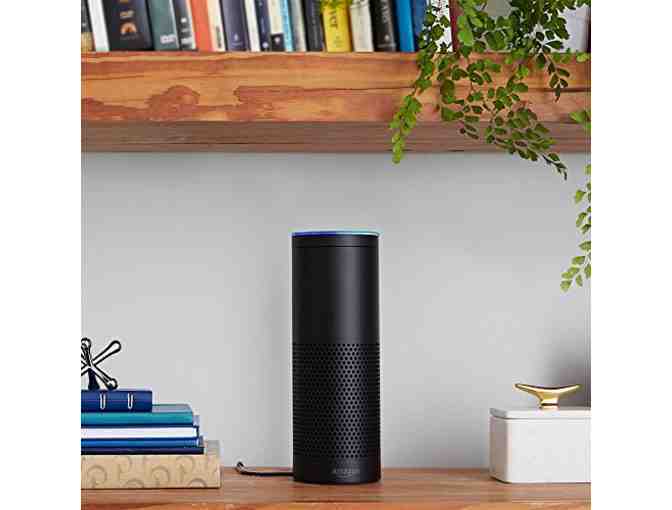 Amazon Echo is a hands-free speaker you control with your voice. 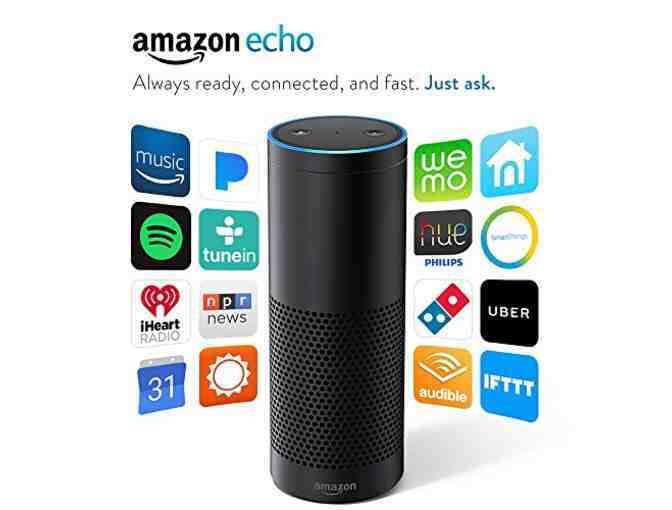 Echo connects to the Alexa Voice Service to play music, provide information, news, sports scores, weather, and more -- instantly. All you have to do is ask. Echo is particularly helpful for anyone wanting to learn about and discover new music. "Alexa, what song is this?" 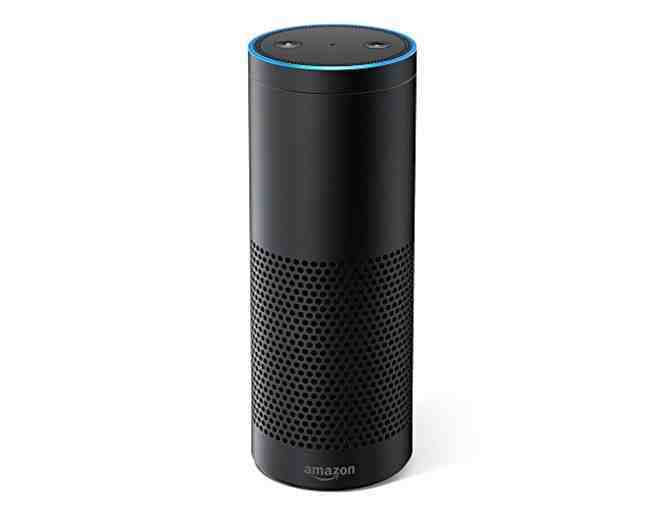 "Alexa, find me a nearby musical instrument rental shop." "Alexa, Wikipedia 'harmonic minor scale'." 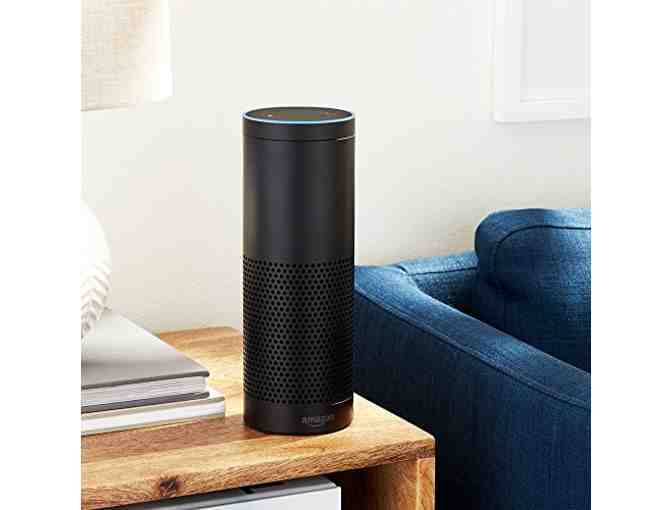 Echo has seven microphones so it can hear you from across the room - even while music is playing. Echo is also an expertly tuned speaker that can fill any room with 360° immersive sound. It also integrates with smart home devices, allowing you to ask Alexa to turn off the bathroom lights or set the thermostat. Your support matters, so Community Music Center would like to use your information to keep in touch about things that may matter to you. If you choose to hear from Community Music Center, we may contact you in the future about our ongoing efforts. Copyright © 2003-2019 Community Music Center and BiddingForGood, Inc. All Rights Reserved. Designated trademarks and brands are the property of their respective owners.